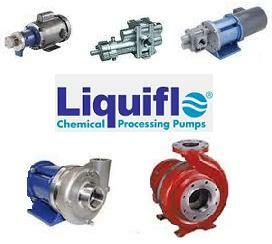 ProcessFlo distributes a variety of ANSI Centrifugal Pumps, both sealed and sealless. 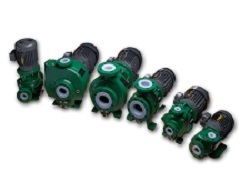 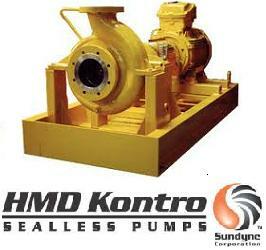 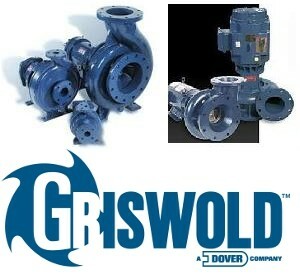 These pumps are designed to handle non-viscous fluid from water to corrosive materials with high efficiency. 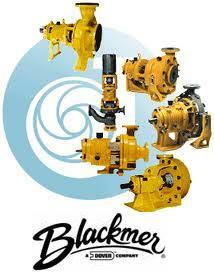 They are available in a wide range of metallurgy and non-metallic configurations. 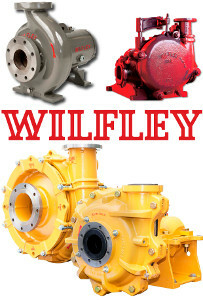 To find out which ANSI Centrifugal Pump is right for your application, contact our sales professionals.